Bringing a new puppy or dog into your house and making them a part of the family entails lots of new adventures for you and the pet. Some dogs will eat anything in site when they arrive at a new place, at times like these it becomes the pet owners responsibility to provide a safe and healthy environment for the new family member in the house. 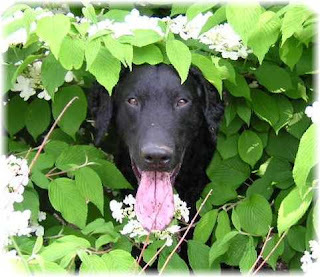 Many poisonous plants grow in our gardens and yards, either naturally or used in landscaping. We have composed a list of the most common plants which are poisonous and could be harmful to a dog, causing your dog or other pets to become sick or suffer from dog diseases. If you’re concerned about a specific plant that is not on our list, take a piece of it to your local garden center and speak to a horticulturist about it. Consult the following list of poisonous plants for your reference. All of the above plants can possibly be harmful for your pets, if a pet ingests any of these plants and shows signs of sickness or any dog disease consult your veterinary at the earliest.